Many women may not know it, but, they face inequalities in every purchase of their favorite shampoo, deodorant and other beauty basics. The infamous "Pink Tax" is an added amount women are charged for basic products or services, including body wash, laundry services, conditioner and more. Now, European Wax Center (EWC) is leading an effort to "Ax The Pink Tax" with a new initiative aimed at raising awareness for the unjust Pink Tax and inspiring women to take a stand. Ladies Get Paid is teaming up with EWC for the second year of the #AxThePinkTax campaign, to help raise awareness through education and provide people with tools to take action and ignite a movement. The Pink Tax is absurd, and EWC is taking action. 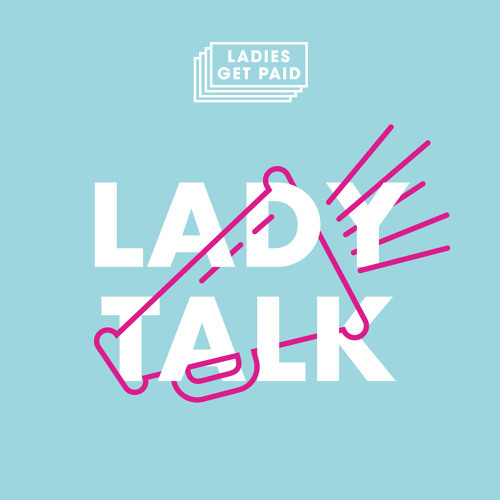 To learn more about the Pink Tax, you can check out our latest episode of Lady Talk, where Ladies Get Paid Founder Claire Wasserman chats with EWC President Sherry Baker, where she shares her personal story in discovering the absurdity of the Pink Tax, as well as her incredibly impressive career leading beauty, fashion and luxury brands like Sephora, Swarovski, and Victoria’s Secret. This podcast is presented as part of a paid partnership with European Wax Center. Users who like It costs more to be a woman. Users who reposted It costs more to be a woman. Playlists containing It costs more to be a woman. More tracks like It costs more to be a woman.